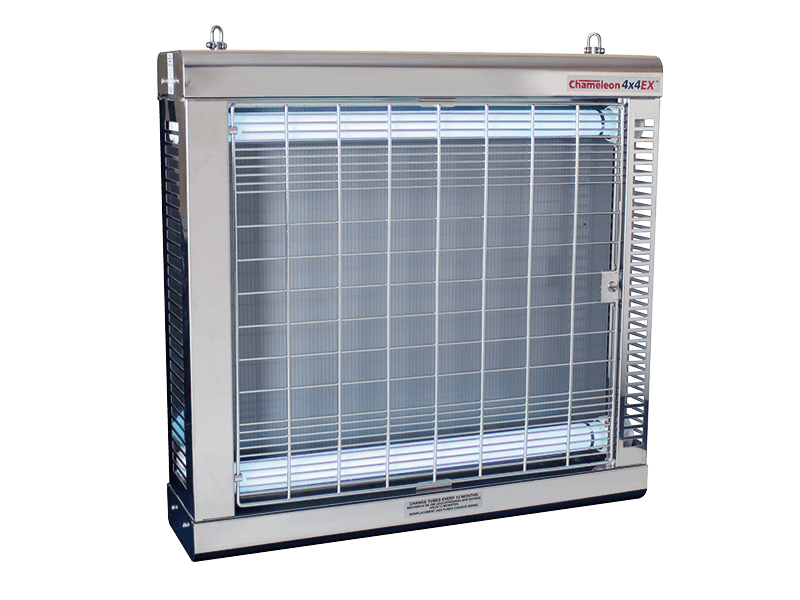 of professional UV fly control units. Providing the most cost-effective and environmentally friendly pest control solutions on the market. All products come with a 3-year limited warranty. All products conform to all Australian and International safety standards. We pride ourselves on our quality service and efficient management. Our management ethos is simple: uncompromising first-class service, quality products, quality design; always available, 7 days a week. Innovation, quality and power are key components in all our units. 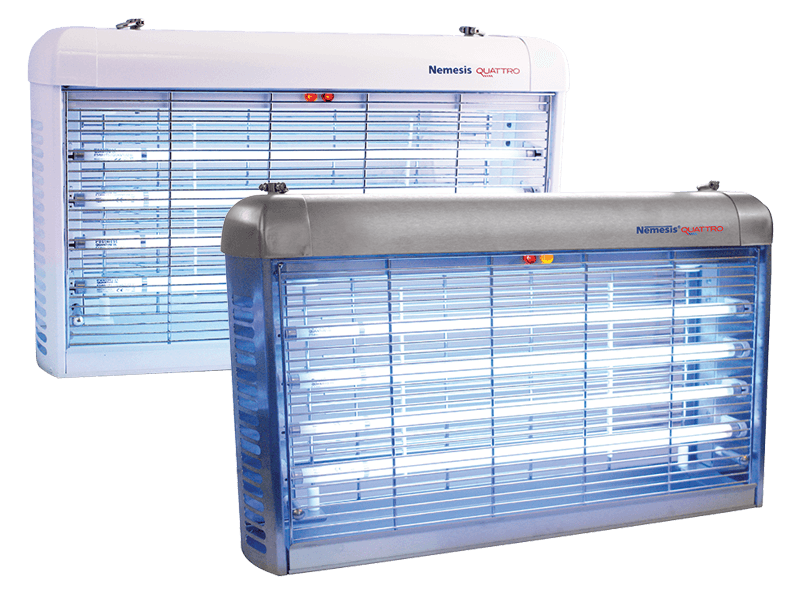 Combining excellent value with expertise from technicians and leading biologists, we offer a diverse range of professional and specialist Electric Fly Killers. 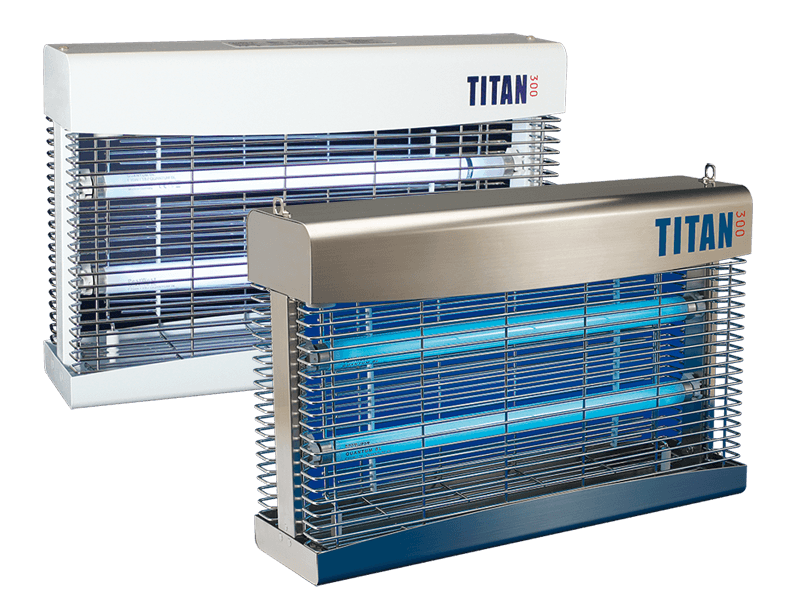 We are passionate about flying insect control, guaranteeing that you receive the very best units built to the highest specification. 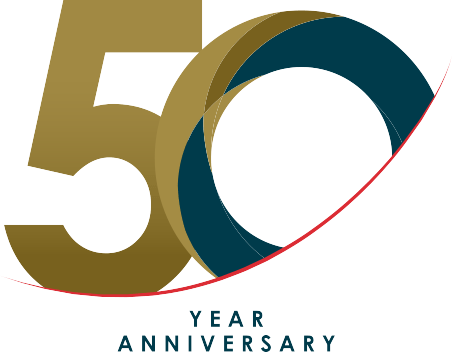 Please don’t hesitate to contact us for more information on our people, products or organization. To purchase one of our high quality products please contact us directly or one of our many distributors. Stylish, discreet and effective. The absolute provides unnoticed control, fitting seamlessly within restaurants, medium sized shops, kitchens and domestic living View product. Starkeys only use the highest quality UV tubes. 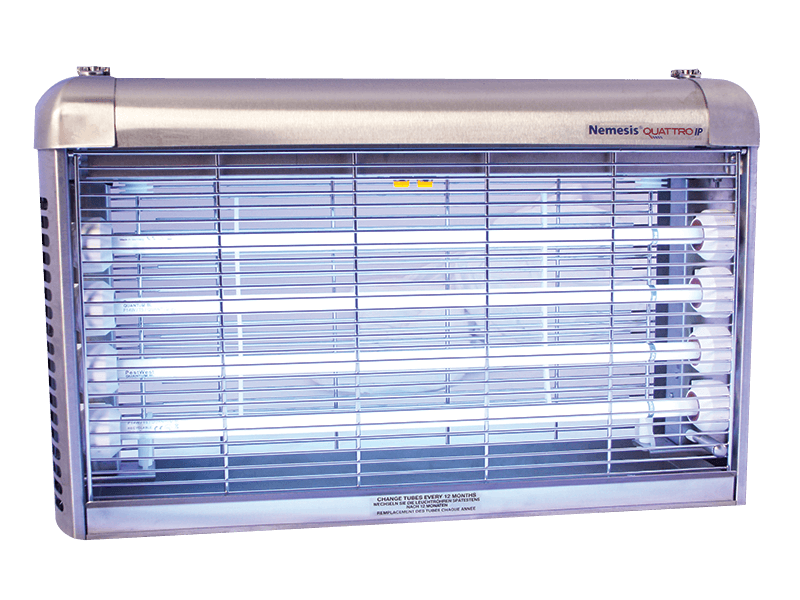 Our UV tubes have the highest insect attractant rating possible. We also View product. This modern, slim-line unit provides control without sacrificing style. Discreetly concealing the catch, this unit is ideal for front-of-house areas View product. 360° protection that you can trust. The high quality zinc-anneal construction and easy to remove catching tray makes this unit View product. 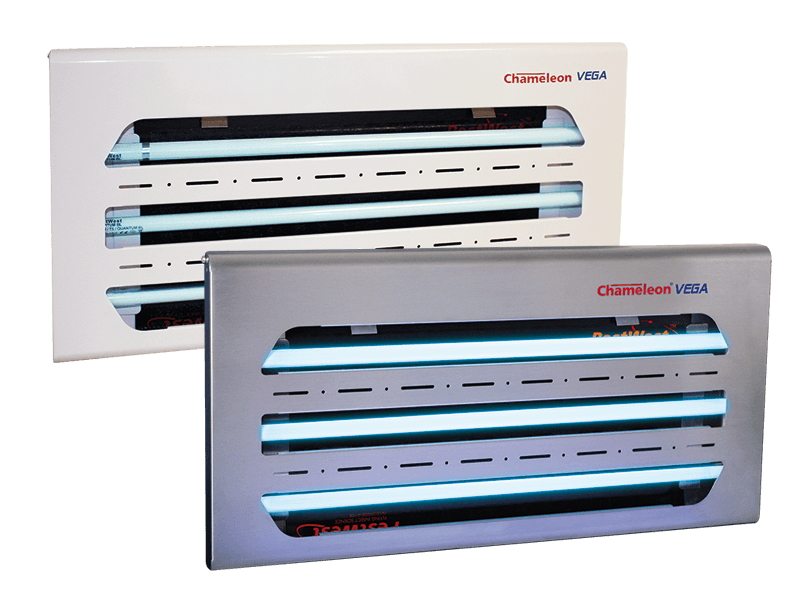 The Chameleon® Vega is powerful, stylish and economical. Its elegant and ultra-slim design, based on revolutionary new technology combined with View product. This custom-designed unit has been exclusively engineered to allow protection in ATEX areas where gas and vapour are present such View product. 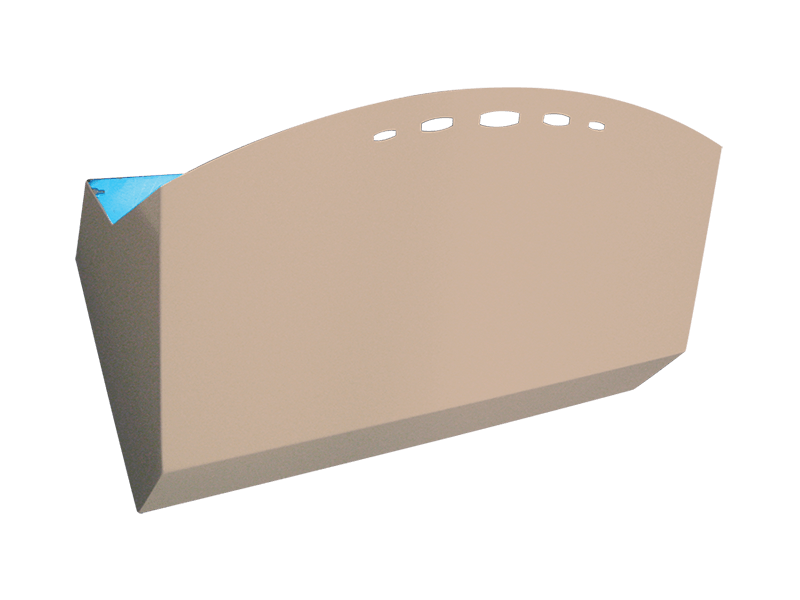 Easy to install and with low running costs this weatherproof design is perfect for use in outdoor patio and BBQ View product. 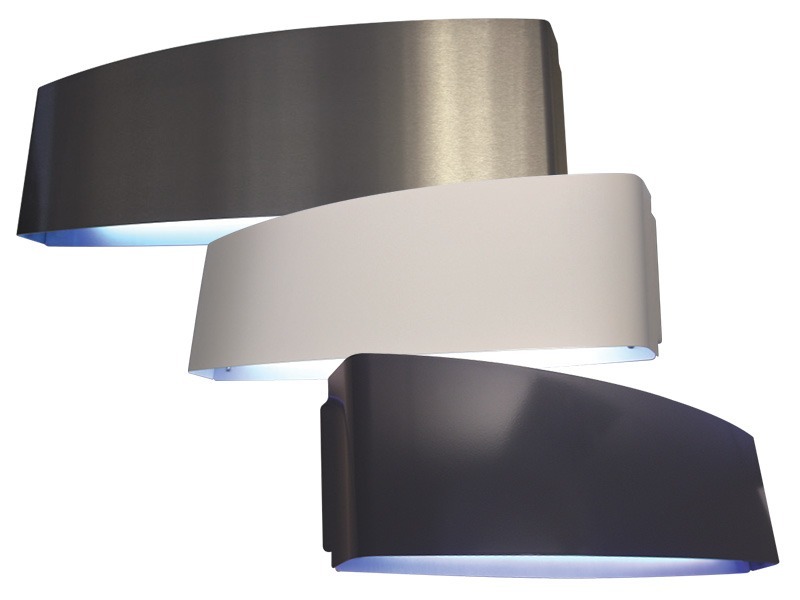 Attractive wall-mounted unit disguised as a wall light. It is the perfect choice for areas where fly control should be View product. 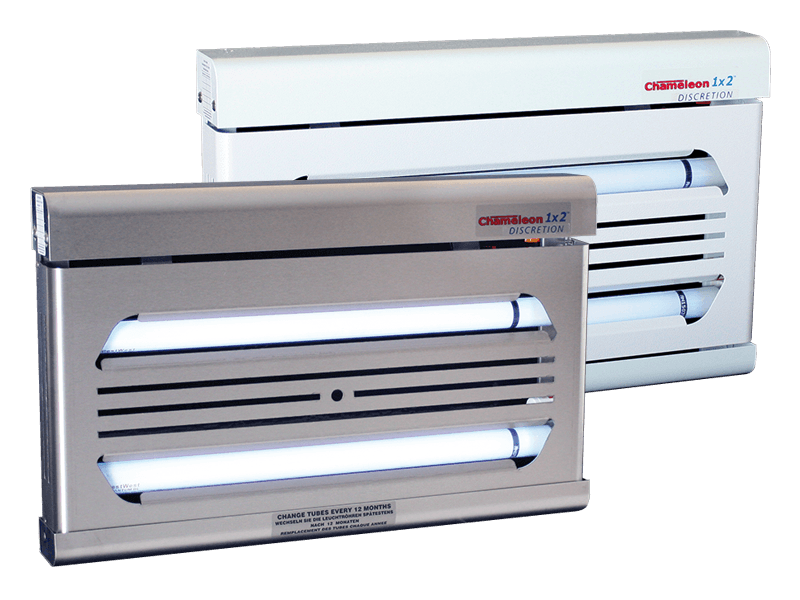 The Nemesis® Quattro Quattro IP24 is an all stainless steel industrial model, which can withstand exposure to high humidity, water View product. 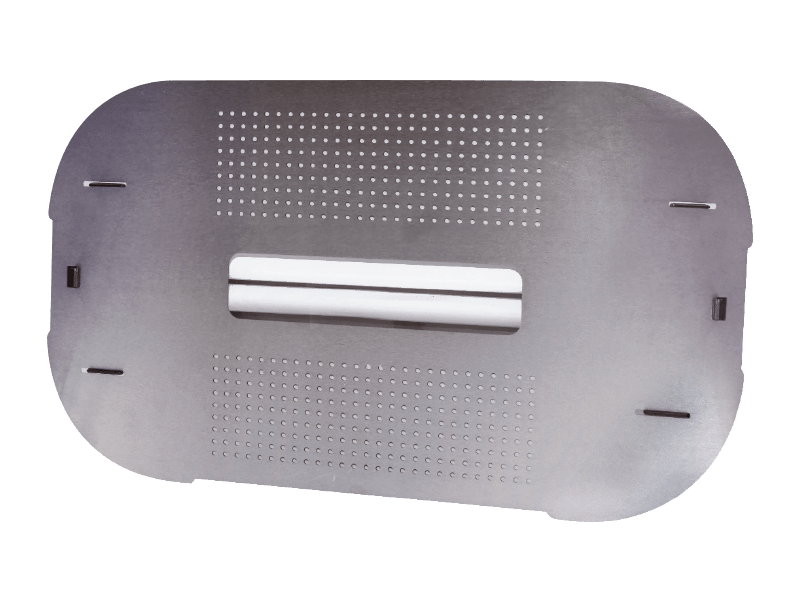 The Chameleon® is a powerful high capacity sticky trap, which is particularly suited for large open areas in industrial food View product. This unique design provides high coverage and excellent control to provide results you can trust. Its versatility enables you to View product. With this large killing grid you can be sure to get the best results. An easy to clean unit, ideal View product. Performance you can rely upon with high quality 360° protection. Ideal for use in restaurants, medium size shops, and commercial View product. Discreet and slim wall-mounted unit (free-standing bracket available). An attractive front cover conceals the sticky board and catch, which makes View product. Ozone produced at 185nm’s eradicates the effects of noxious substances in the atmosphere. The Sunburst® TAB is the latest addition to the Sunburst range. It is destined for catering outlets in both front View product. 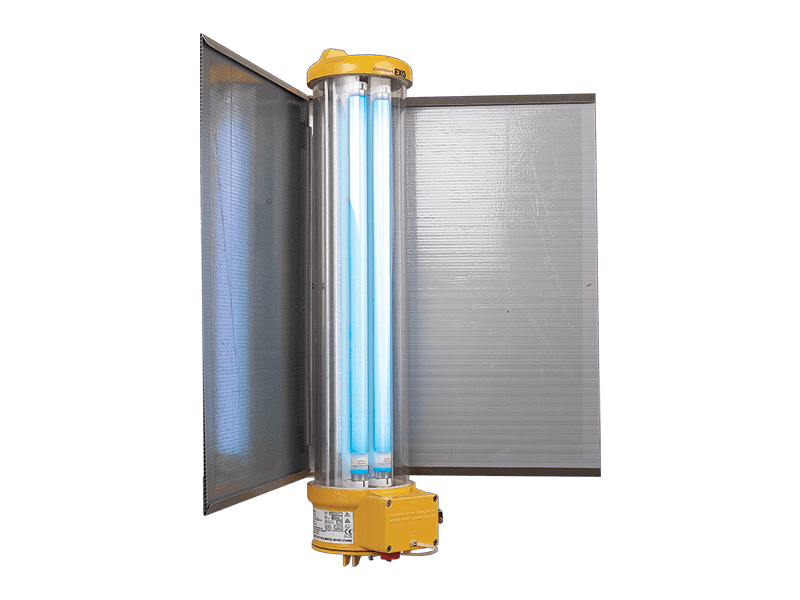 Combining power with quality, this robust killing grid unit is designed to catch even the smallest of insects. Ideal for View product. This weather-proof powerful light contains a heavy-duty transformer and a zincanneal rust resistant frame making it ideal for outdoor areas. View product. An outdoor light with the strength to reassure time outside will not be interrupted by flying insects. This robust weatherproof View product. 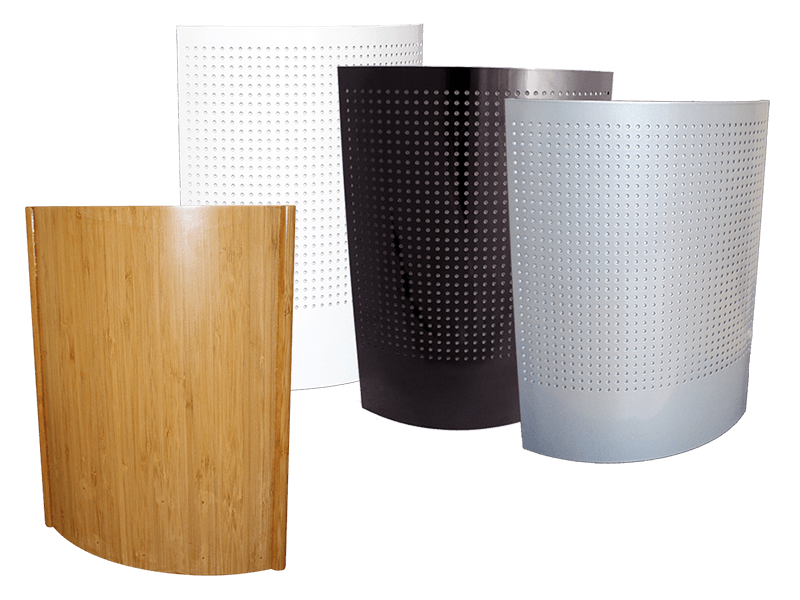 Designed for front-of-house areas where fly control should be hidden from view, its elegant and decorative design conceals the glue View product. A Powerful, Economical & Compact machine with two 15-watt T5 lamps. 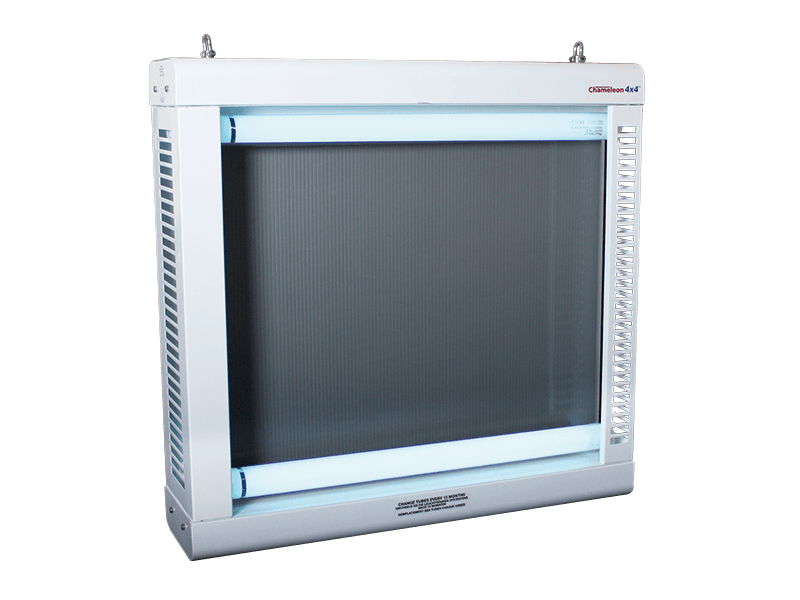 This powerful yet compact model is ideal for shops, View product. Ideal for catching UNWANTED MICE & RATS. Simply open the Glue Board Trap and place on the floor where mice View product. Australian made superior quality, exported throughout the world. This solid steel weather-proof design provides the ultimate protection even in the most challenging environments. Ideal for use in large View product. 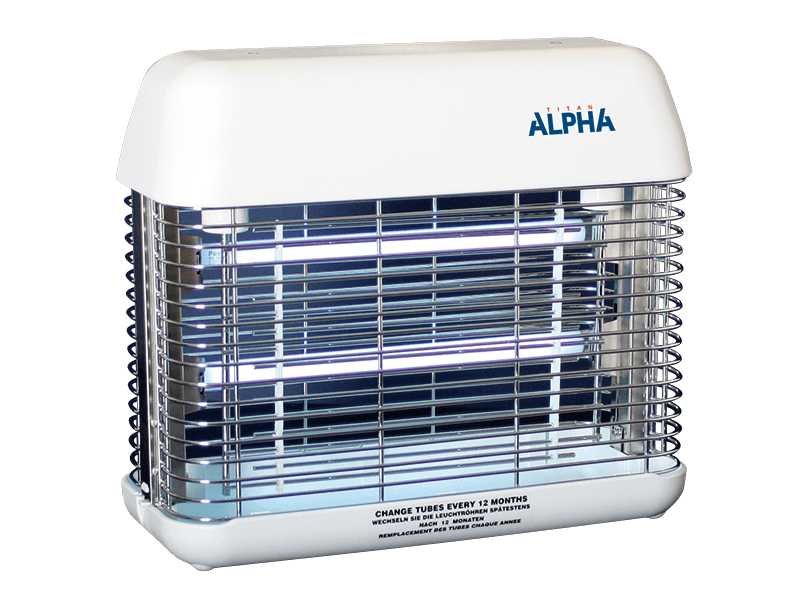 This all-metal electronic fly killer combines robustness and power with energy-efficient and environmentally responsible technology making it the ideal choice View product. 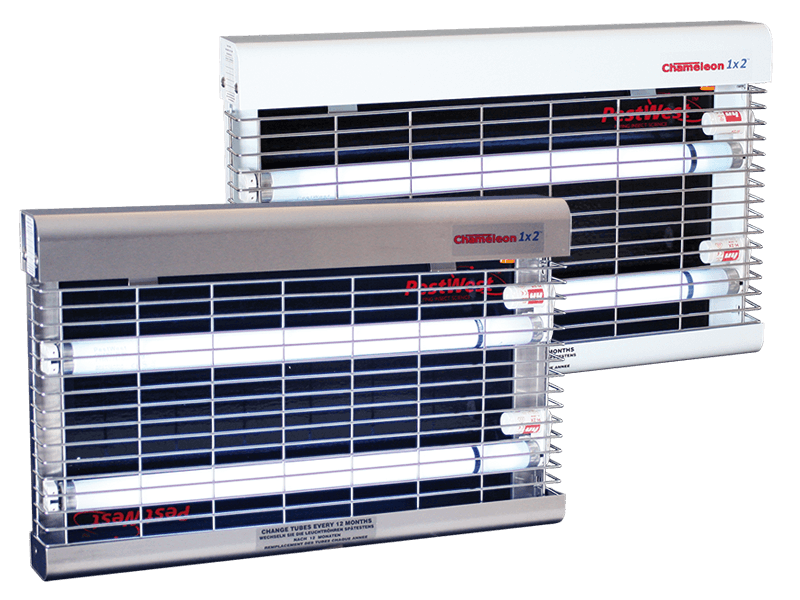 The Chameleon® Sirius is a sophisticated unit designed for front-of-house use. With its clean curves, a choice of finish and View product. 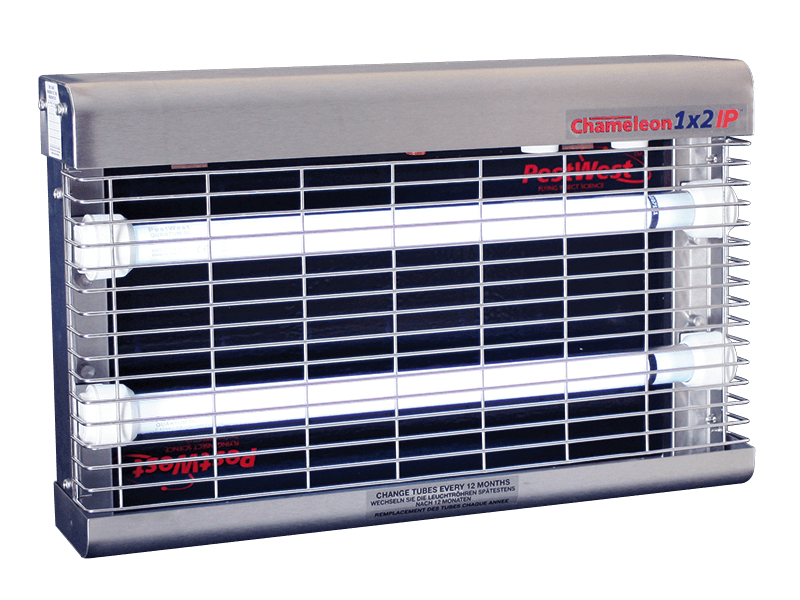 The Chameleon® 1x2IP unit offers advanced fly control for demanding environments and is suitable for areas that are steam-cleaned, hosed View product. Do you have a FLY or MOSQUITO PROBLEM at your home or workplace? 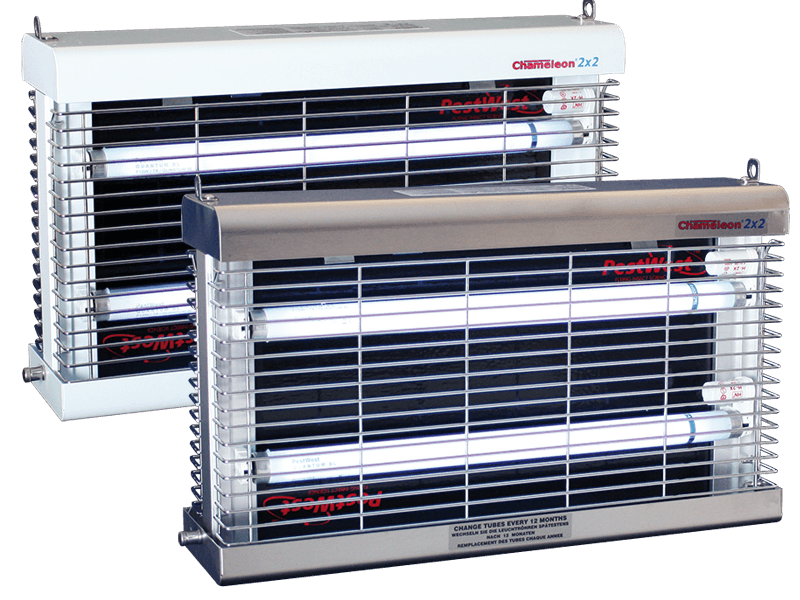 For electric insect bug zappers, glueboard insect traps, bacteria control units, sterile cabinets and coolroom germ protectors, look no further than Starkeys. We make products that really work. Our products attract and kill many different insects including flies, mosquitoes, midges and moths, fruit flies etc. 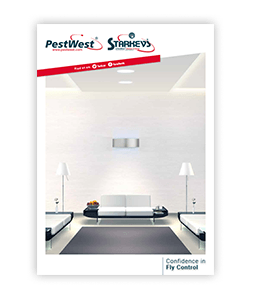 If you are looking for an insect trapping device let STARKEYS PRODUCTS control your flying insect problems, both effectively and in a environmentally friendly way. Many companies offer insect problem solving devices under names such as ‘Bug Zappers’, ‘Insect Killers’, ‘Fly Trap’, ‘Insect Traps’, ‘Mosquito Killers’, ‘Sticky Traps’ and ‘Glue Traps’. BUT ARE THEY EFFECTIVE? You can always count on STARKEYS PRODUCTS high quality units to really work. High quality, industrial strength tool boxes.